Huh. Strange. 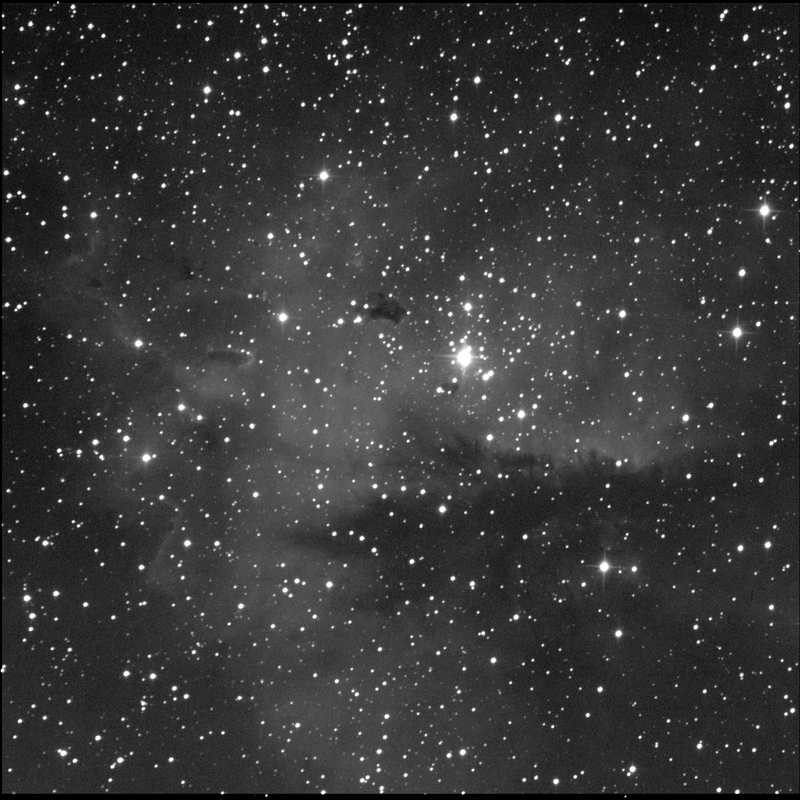 I had charged the BGO robot with imaging NGC 281 for me. But I received an email response noting an error. It might have become cloudy or dawn arrived. Could not have been dawn, given the time of capture. When I checked the Completed Observations log, it was included. And when I checked the ZIP archive contents, I found luminance, red, green, and blue FITS files. Looks like it worked! 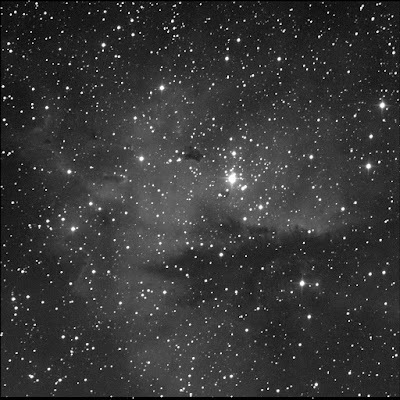 NGC 281 is a compound object in Cassiopeia. It is an open cluster (also known as IC 1590, Collinder 8, and OCL 313) inside the Pac-Man Nebula (aka IC 11, Sh 2-184, LBN 616, and Ced 3). One of the RASC Finest NGCs. The centre of the cluster harbours the multi-star system HD 5005 aka Burnham 1. Slightly south-west is the double star STI 1454. Both systems I have observed previously.